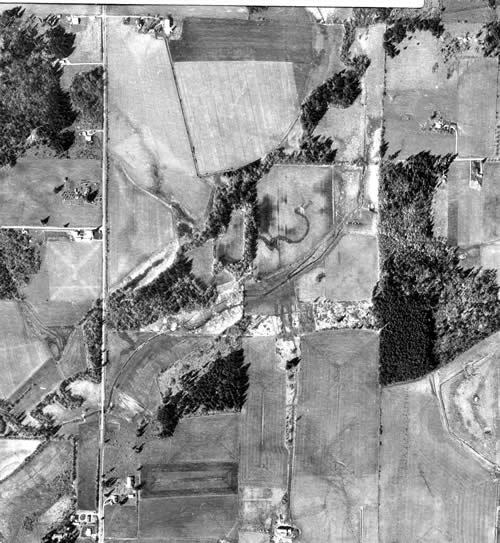 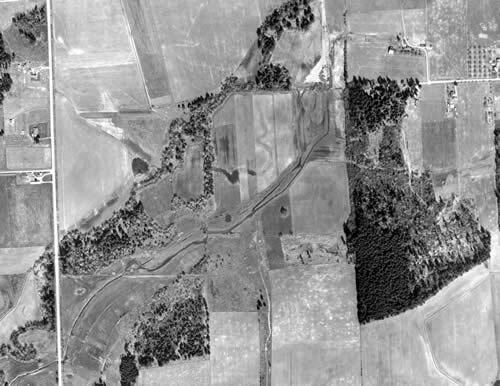 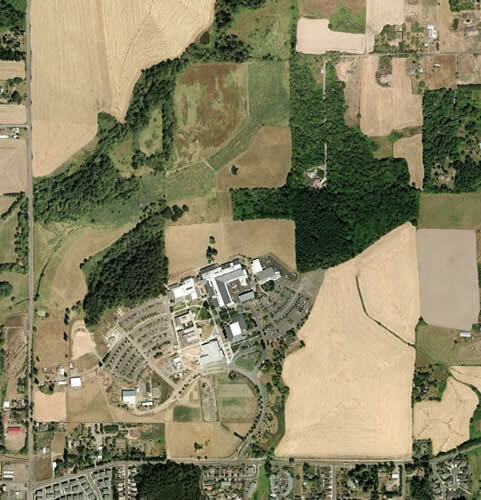 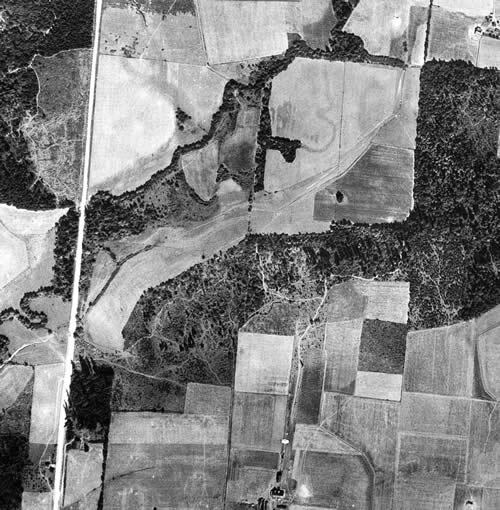 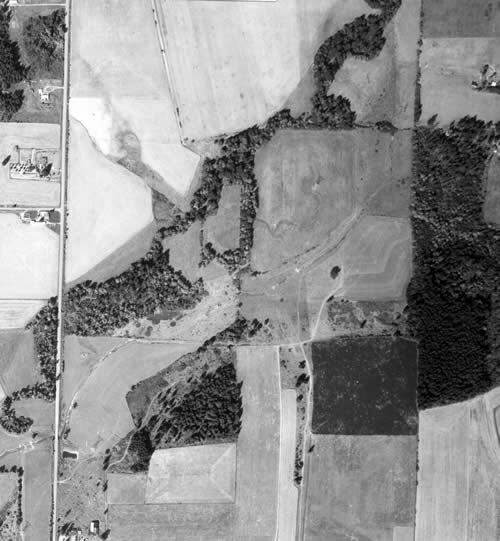 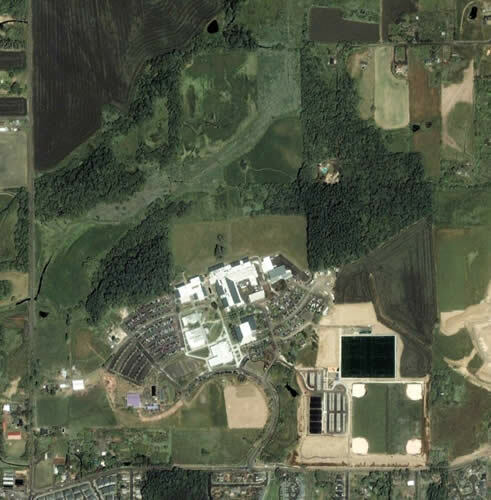 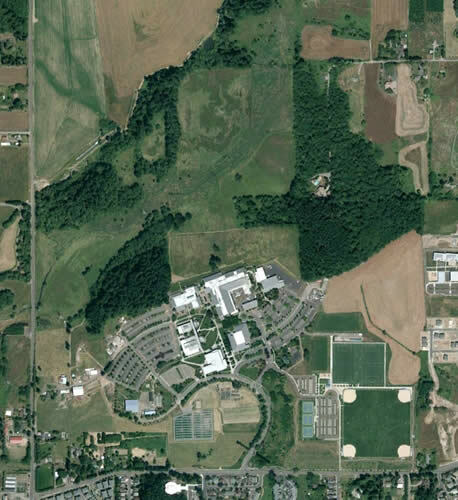 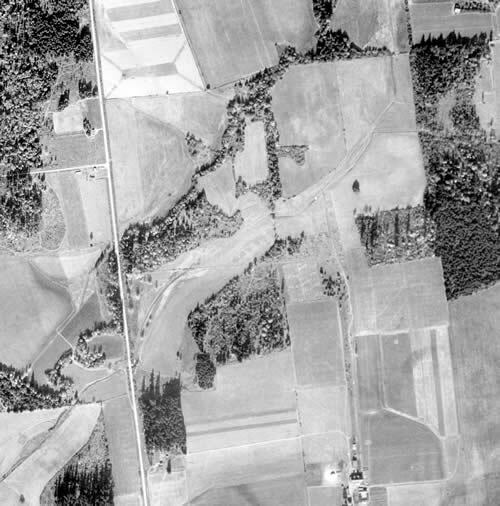 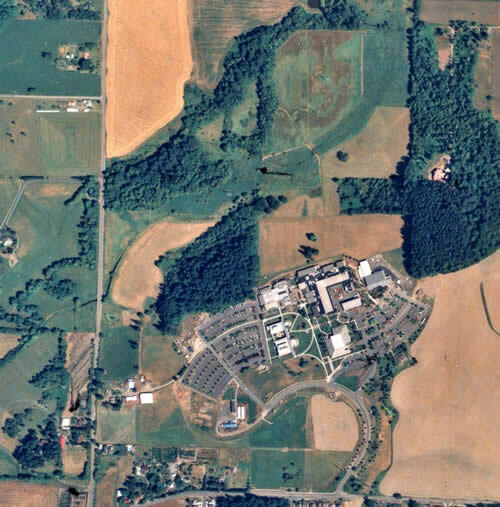 Aerial photos taken between 1936 to the present document the changes that have occurred to the land on which the Portland Community College’s Rock Creek campus resides. 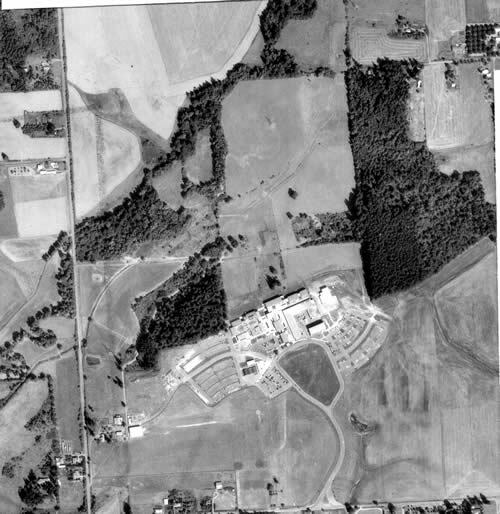 The original campus opened in 1976 and has had several expansions including the openings of the Science and Technology Center (Bldg. 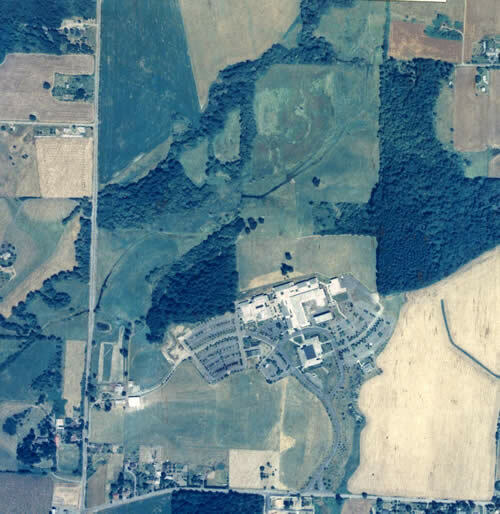 7) in 1995 and Building 9 in 2004, which houses the library, administrative offices, and the campus book store.